**NEW*** Take a Look at Susan's Instant Interior's Class! Click here to view class resources! After hearing this comment every time she prepared someone’s home for the market, Susan Peters decided to offer this service a la carte. 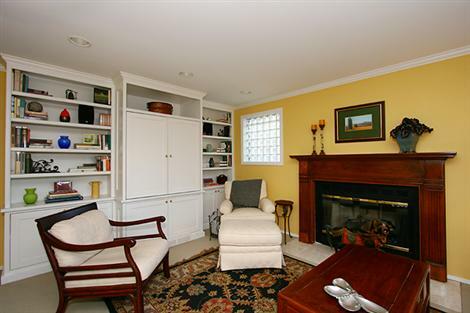 Now you don’t have to sell your house to have it redesigned by Susan! You don’t even have to own your own home. And most importantly, you don’t have to throw out everything you have! 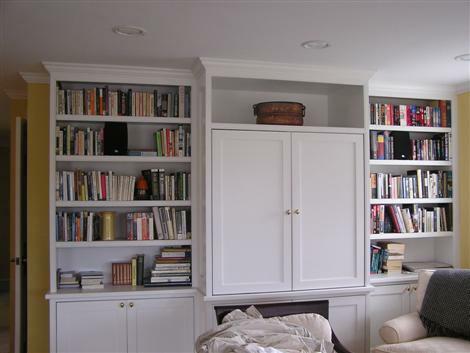 After staging hundreds of properties over the past two decades, Susan can come up with a simple and inexpensive design solution to any decorating dilemma. In a few hours she can create a game plan to simplify, harmonize, and personalize your home for a look that is sophisticated, livable, and totally you! “Susan’s new program Instant Interiors is transformational! I now feel like I’m staying at my very own Four Seasons Resort! In just an afternoon Susan came in and quickly assessed my interior design style, current situation, and budget, and used that to create a space that supports my lifestyle. She rolled up her sleeves and helped me to move existing furniture and curios, hang pictures, and re-arrange the built-in bookcase to get the most impact. 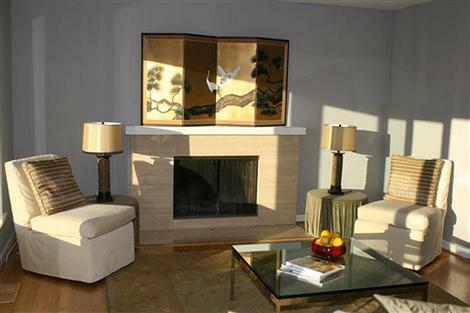 Susan taught me how placement, location and color of the interior effects my life, using the principles of Feng Shui. She staged my home for living, to where our greatest assets were showcased, and the impact of a sofa waiting-for-reupholstering is minimized. At the end of the session I had a do-able list of projects complete with color palate, dimensions and model numbers for further improvements, everything from “drop this picture off for framing” to “I’ll let you know when I see slipper chairs on sale”.